Fat Tuesday is a week away. But if you move fast, there’s still time to order a king cake from legendary New Orleans bakery Haydel’s. King cake—otherwise known as a galette des rois—is a ring-shaped dessert named in honor of the Christian holiday of the Epiphany, or Three Kings Day. Served in New Orleans during Mardi Gras season, the oversize doughy Danish comes topped with sugary icing in the classic Carnival shades of purple, green, and gold. 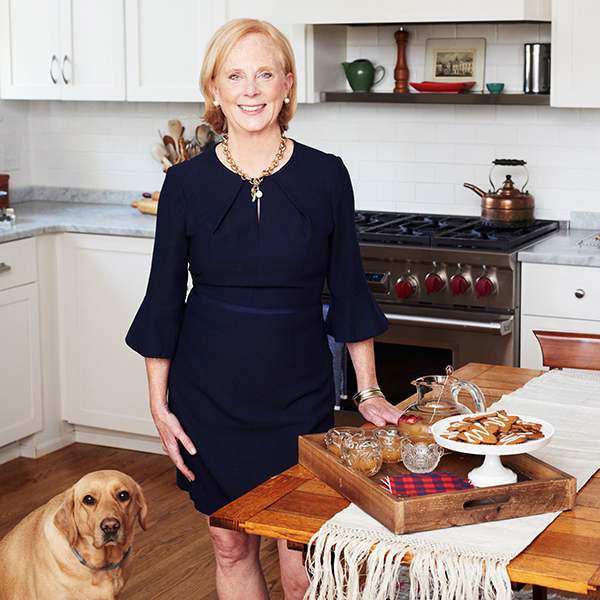 For three generations, the Haydel family has been baking up what we believe are the best king cakes in town. You can order yours online here (they’re available in eight different flavors) and find out more from David Haydel Jr. below. 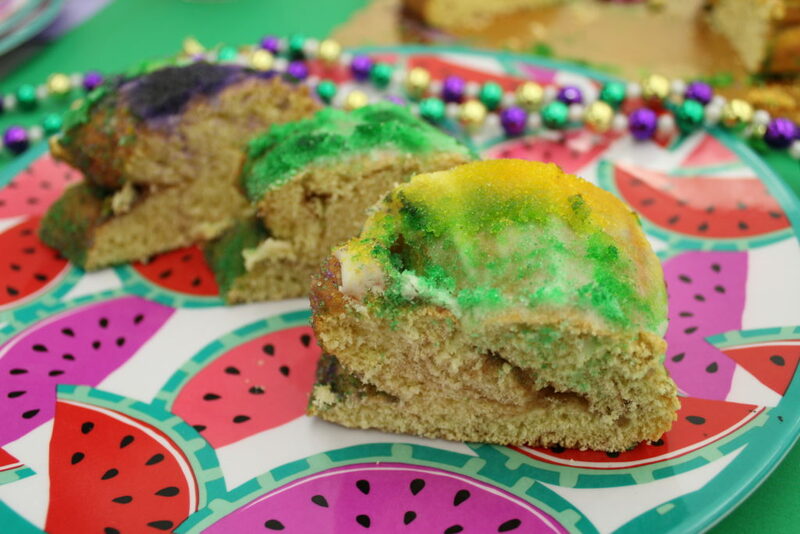 Haydel’s king cake served on our Draper James Watermelon Plates. 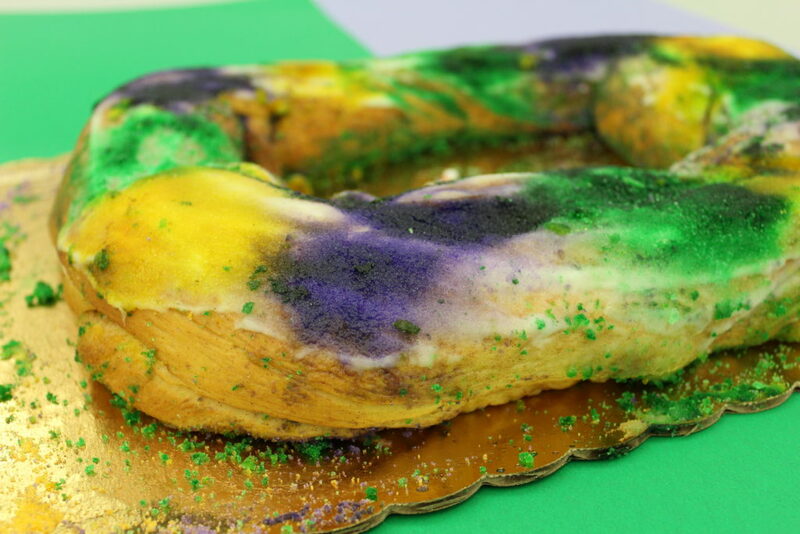 In 20 words or less, what is a king cake? A king cake is a braided Danish dough filled with cinnamon sugar. What isn’t a king cake? Real king cakes come from New Orleans. What’s up with that miniature baby toy that can be found baked inside every king cake? The tradition is that whoever gets the baby has to buy the next king cake. It started out as a bean, and was used to pick the carnival royalty, but has changed over the years. In your mind, what has made Haydel’s such an iconic New Orleans establishment for so many years? We have a commitment to quality and customer service. Our king cakes are the best because we take our time in the production. 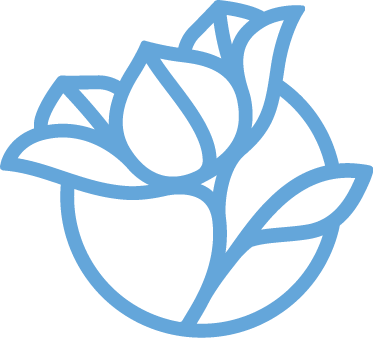 We allow the time necessary for the dough to rise several times during the process. We also hand braid our cakes to make sure that the cinnamon sugar gets throughout the dough. What are the most popular fillings for your king cakes? The most popular king cakes are the traditional and the cream cheese. My personal favorite, though, is German chocolate. What’s your favorite way to eat a king cake? For me, king cake is best eaten early on Mardi Gras day on the parade route sitting on a lawn chair with either a big cup of coffee or an ice cold beer! What’s your favorite Mardi Gras tradition in New Orleans, aside from King Cake? I love the tradition of the Mardi Gras balls. 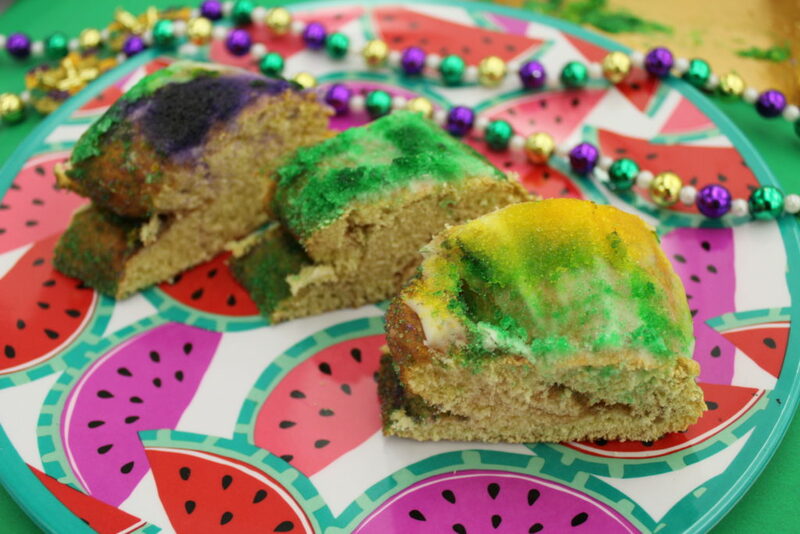 What do you most look forward to doing when Mardi Gras season is over and the last cake has been eaten? Just like when a team wins the Super Bowl, when Mardi Gras is over, we go to Disney World.